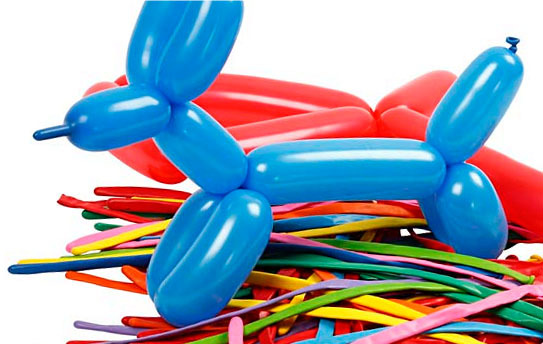 Any kiddie event can certainly use the magic of decorative balloons. Who am I kidding – we all love balloons! Although adults don’t openly admit, they too love balloons at birthday parties, corporate parties, Christmas parties, and other get-togethers. 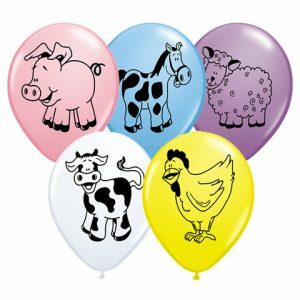 The allure of balloons lies in the fact that they come in a huge variety of colours, sizes, shapes, and designs. Well, balloon backdrop decorations take the whole thing to a new and exciting level. They can be set up to exhibit diverse designs that give mood to the background scenes. This wall of balloons can be a part of a head table, stage, or photo op at any kiddie event. They can also be used to hide a wall, cover existing backdrop, or conceal a background that clashes with the theme of the party. You want the name of the guest of honour to appear in bold letter balloons’ backdrop. Have fun with a variety of colours of letter foil balloons. You can create a double layer of balloon backdrop – the background with a group of same colour balloons (preferably latex) and foreground with letter balloons. This way, the name of the kid will be clearer in the backdrop. 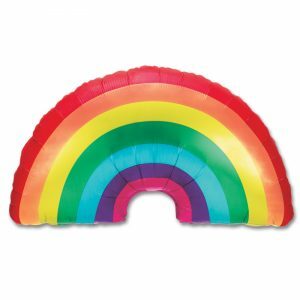 The kids will love the rainbow-coloured backdrop of balloons. Well, it also helps that the theme is a pro-LGBT community. Kick it up a notch with bright or white balloons at both ends of the rainbow. 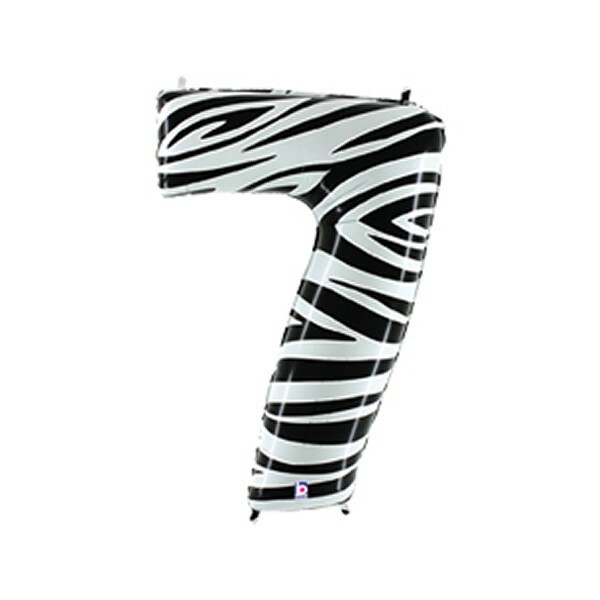 Again, letter and number latex or foil balloons can make any kiddie event become livelier. If it’s an end of term event or graduation party, you can use these enormous balloons to spell out the term, year, and so forth. Make sure to play around with colours, sizes, shapes, and designs. Kids will fancy seeing cloud balloon backdrop at parties. You can attach dozen of the cloud balloon backdrops on a blue background to simulate the skies. It will definitely work in tandem with the theme of the party. First, you’ve to find a gorgeous space – perhaps a dark wood wall – then add a flair of colour against the wall using an array of balloons. Finish off the set piece with floral insertions. For this theme, air filled balloons are perfect. If you cannot lay your hands on a bunch of letter or number balloons, these custom printed balls will do the trick. This entry was posted in Balloon Decorating, Confetti Balloons, Helium Balloons, Latex Balloons, Party Supplies, Party Tips, Partying with Success, Qualatex Professional Balloons and tagged balloon decorating, balloon decoration, balloon party, balloon party ideas on April 29, 2017 by Mercurian.